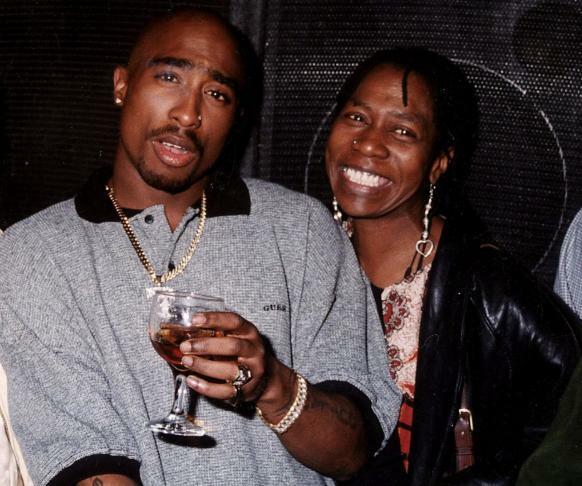 Tupac‘s mother Afeni Shakur has passed away today at the age of 69. She was pronounced dead last night after suffering a possible cardiac arrest in California. She has been the manager of her son’s estate since his passing. She is the exeuctive producer to the new Tupac biopic All Eyez On Me, which is set to hit theaters in November. She was also the inspiration behind one of Tupac’s most memorable tracks – ‘Dear Mama’. RIP.